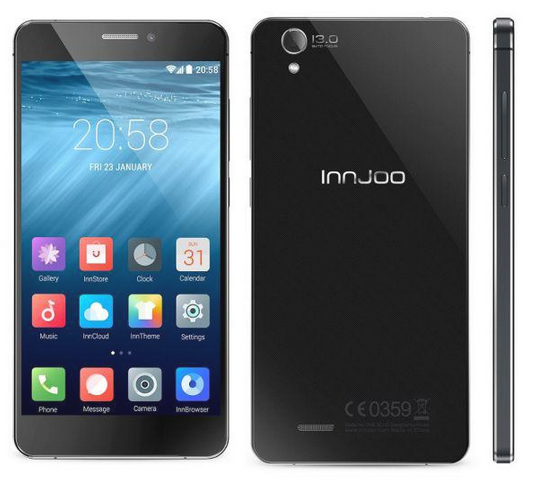 The innjoo One is the latest flagship Android phone from innjoo mobile and it has been sold exclusively on Jumia. For some time now, I have come to realize that most people are having issues with rooting the device and I have come to proffer a working solution. 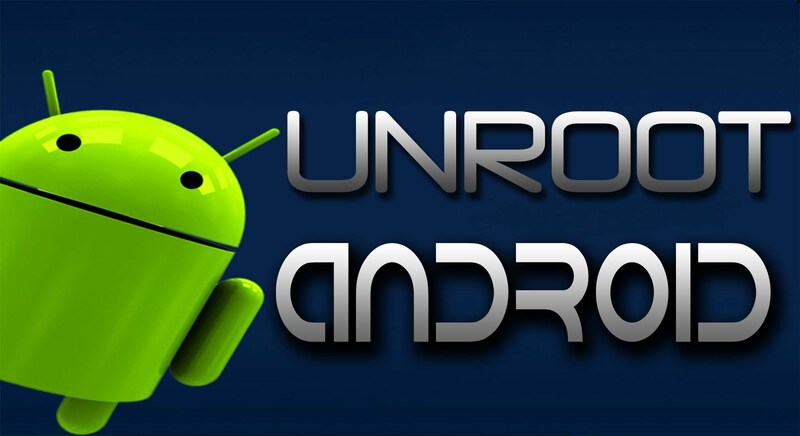 Based on inspection, loads of one click rooting apps like kingroot, framaroot and so on have been tried. However, they don’t seem to work but then, using a PC works and it’s very essential in rooting the innjoo One device. 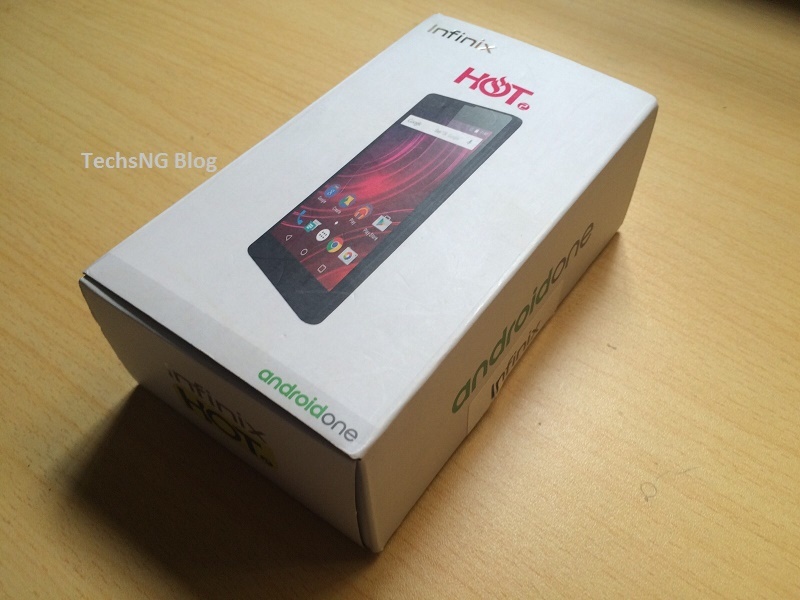 Rooting the device uses same process as rooting the infinix hot x507 Android device. Instead of giving you link to the post which entails rooting the infinix hot x507 so you could follow same procedure, I am just gonna make the work easier for you by stating it here on this page. Step #1. First and foremost, you need to enable developer option on the device. To do this, simply go to Settings > About. Tap on the build number like 7 times till you get a notification saying ‘you are now a developer’. Step #2. Next, you need to turn on USB Debugging mode. On default, it’s enabled but you can go to Settings > Developer Options and confirm that USB Debugging is turned on. Step #3. Using a computer, Download PDANet+ here and install, you will probably get a notification stating if you’d like to install drivers or cancel. Choose to install and select Others. Step #4. When you get an error stating PDANet installation on phone, connect your innjoo one phone using a good working USB cable to your computer and the error should automatically clear and you should get some check marks. At this point, PdaNet+ app should have automatically installed on your phone and you should get a complete installation notification on your computer. Step #6. Download iRoot here and install on your PC, install the application and choose to launch. Step #7. If you previously removed your phone from the computer, reconnect and your phone should be detected on iRoot software interface. Step #8. Click On Root and the process should commence. Wait for a while, watch your phone and you should see it reboot. When it reboots, you will probably see a notification stating ‘android is upgrading’. Step #9. At this point, do nothing till it’s stated on the iRoot software interface that Innjoo one root successed! Step #10. Click On Complete and you can choose to check root access via the iRoot software. You should get a notification stating ‘Innjoo one has root permissions‘. 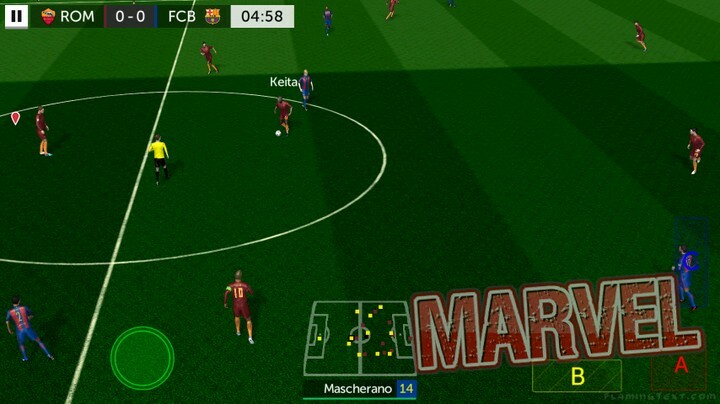 You can now disconnect your device. T0 confirm root permission on phone, you can download Download Root Checker App from Google Play Store Here launch and choose to grant access, you should get a notification saying ‘ROOTED‘. I wouldn’t want to set up a different post to talk on how to use fonts on the innjoo One device, hence, am just gonna state that here too. To install and use fonts on the device, you will first of all, need to root the device. Follow the instructions above in rooting the device. After successfully rooting the device, download ifont app from Google Play store and after installation, launch the app and choose to grant access. Choose and download your preferred font and choose to set. Your device may reboot. 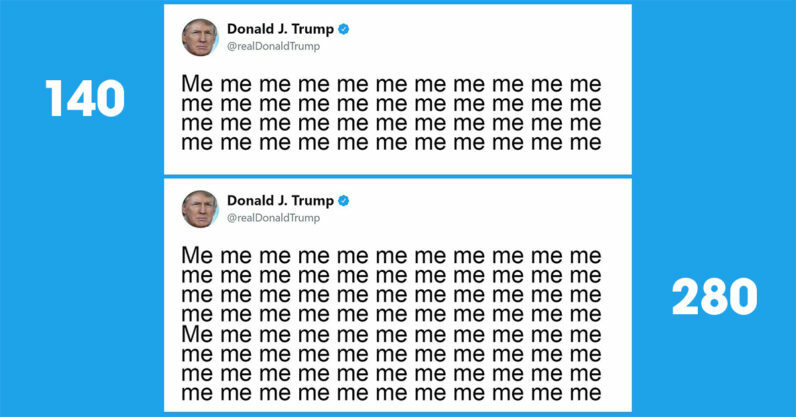 After rebooting is complete, the new font should take effect. Can I change innjoo one imei to BB IMEI ? Triggerman, could you please share with us, what problem your friend was having with his phone. Send me a mail using the contact me form here and i will send you the apk file to which you can use in rooting the itel i501 android phone. Please do I need to have internet connection on my laptop before rooting it with iRoot. I have already downloaded the tools needed. Yes. To be on the saver side, make sure you have an active Internet connection available on your computer. I think I requested for this about two weeks ago, thank God you’ve come with a way out. I will definitely try. Hope to get success with it. It works Yomi if instructions are followed squarely and i am glad i have been able to be of help.